They are also here in the urban area! Beautiful autumn-leaf viewing spots in Tokyo! The best autumn-leaf viewing time is at around the end of November. Rikugien Garden is situated near Komagome station, and is a popular tourist attraction as one of the most famous Daimyo (feudal lord) garden of Edo period, which features a circular promenade surrounding a miniature hill and fountains. Over 1000 trees including maple trees change their color in the autumn. The contrast created by the pond and autumn leaves is something worthwhile to see. You can also enjoy them being illuminated in the evenings. Trees start change their color at around mid- November. The avenue of gingko trees offers a breathtaking view. This spot attracts many visitors as this is one of the most famous autumn-leaf viewing spots in Tokyo. It is conveniently located near Omotesando that this is a spot that we would recommend you to enjoy along with sightseeing. Shinjuku Gyoen has a long history – It was completed as a garden for the Royal family in 1906. The best autumn-leaf viewing time is at the beginning of November, and this is an ideal autumn-leaf viewing spot where the entire family can enjoy as there is an area dedicated for kids. The trees gradually start change their color from mid-November, and you can enjoy viewing autumn leaves until the beginning of December. The garden which is designated as a nation’s special place of scenic beauty and a special historic site provides you with an extraordinary space within an urban area. Within the garden, there is a river, Oi-gawa River, which is a reproduction of Arashiyama in Kyoto, the autumn leaves in the area is very attractive. The garden is established as a botanical garden, where you can enjoy a wide variety of flowers and plants throughout a whole year. The maple and gingko trees inside the park change their color in the autumn, and the scenery reflected on the surface of the pond is just beautiful. There are so many autumn-leaf viewing spots available in Tokyo, and they all are so beautiful that it is so hard to select the best one out of them. 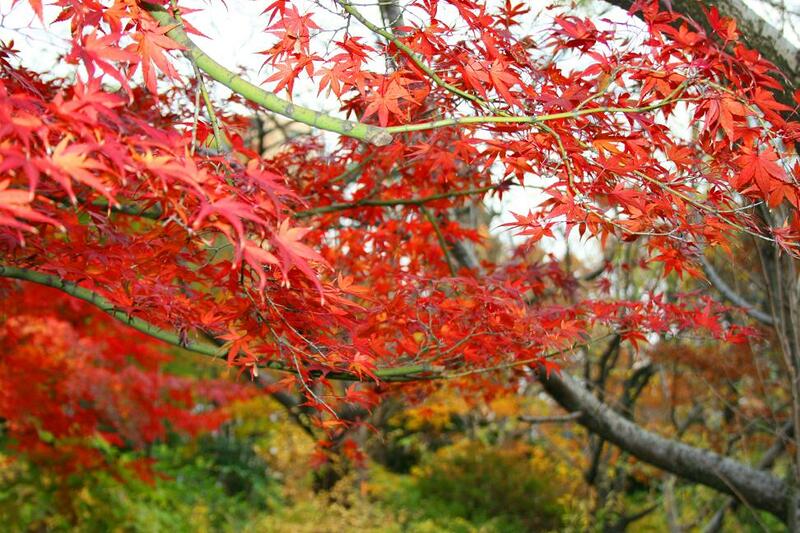 We hope you will enjoy the autumn-leaf viewing in Tokyo! 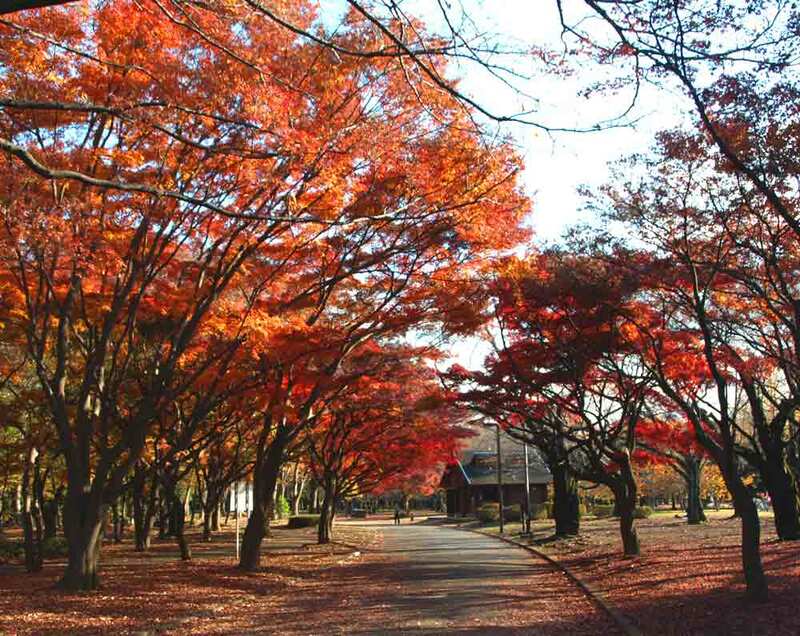 10 best autumn-leaf viewing spots in Kanto! The 5 most recommended viewing sites for autumn leaves in Hakone you definitely want to visit this fall! Saitama Proudly Presents the Okuchichibu Otaki Autumn Leaves Festival 2014!